Loli's RaiderZ Blog: Christmas Event! 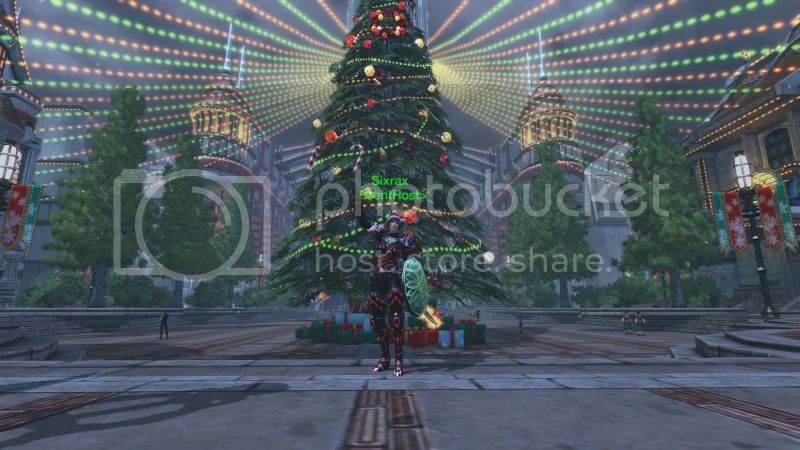 If you haven't patched your client yet, do so because christmas is here in RaiderZ! Get yourself filled up with joy and have fun with your friends by throwing snowballs at each other and send christmas gift to each other. I wish you all a great winter and hope you guys have fun in real life aswell!